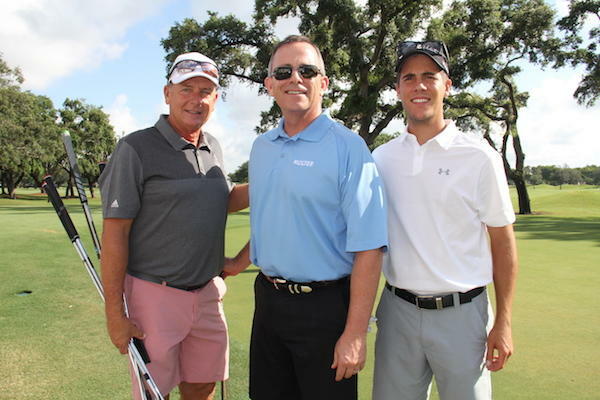 Richard Masterson Jr. had a round to remember at The Real Deal South Florida’s inaugural golf outing on Monday. In between drives and putts, the One Sotheby’s International Realty agent got an offer for his $1.5 million home listing in Lighthouse Point and received emailed contracts for two upcoming closings. 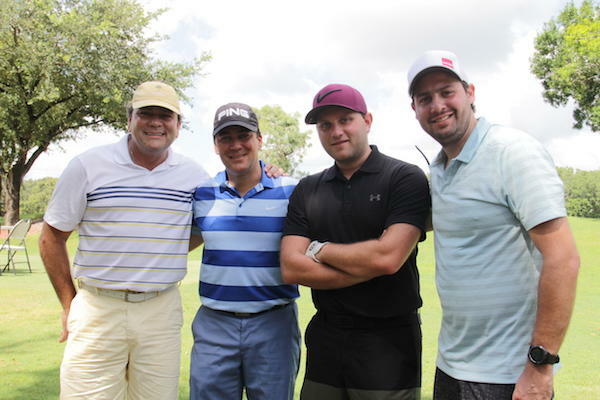 And after 18 holes, his foursome finished third, overall. It was a good day. 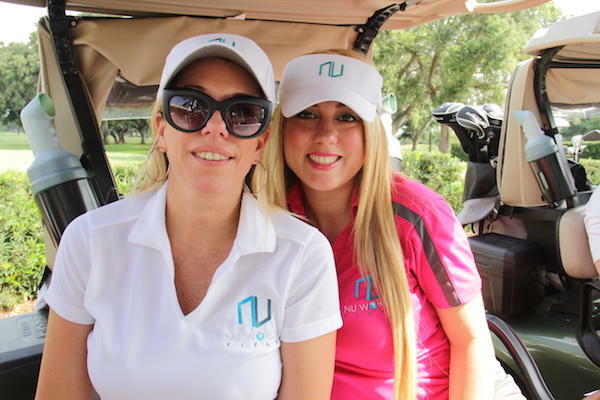 The mood was upbeat, as 100 South Florida real estate professionals gathered at the Grande Oaks Golf Club in Davie on a steamy 92-degree day. 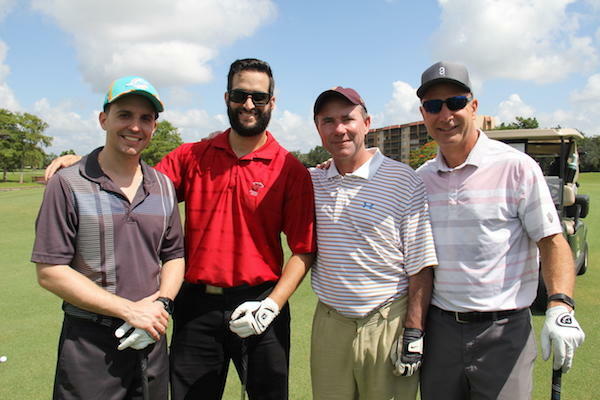 The outing was sponsored by One Sotheby’s International Realty, Pulse International Realty, Rise Realty, CasaCor, NuWorld Title, Vidaris, Hotwire Communications, WeWork, Stantec and Cooper-Horowitz. 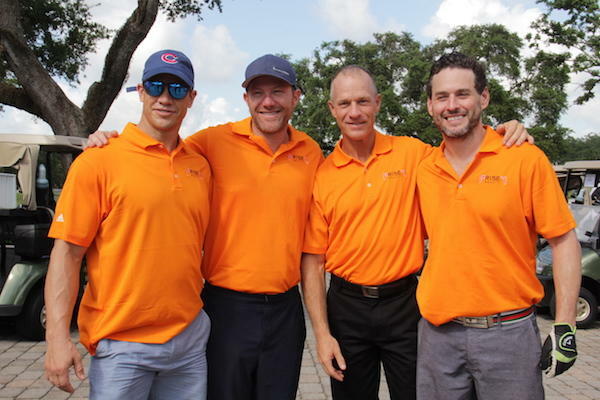 Rob Truett and Pete Crane of Pebb Enterprises, along with Brandon Woulfe of Preferred Retail Brokerage, were in a celebratory mood, looking forward to Pebb’s closing on a big deal on a South Florida office building in a few weeks. The market is on the upswing, the duffers said. 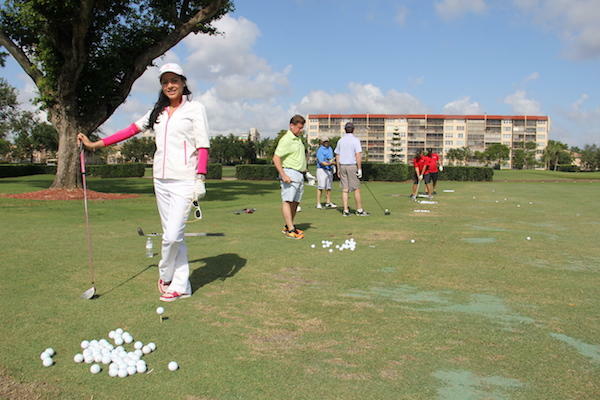 Ana M. Uribe of ISG said from the fifth hole that nine units out of 75 have pre-sold at Alton Bay in Miami Beach since the project changed its name from 3900 Alton and re-launched in April. Reservations are going into contract soon, with buyers from New York, Ecuador, Brazil, Colombia, Spain and Mexico. Construction will begin by the end of the year, she said. For Fintan Meehan of Infinity Real Estate Group/Grant Projects, happiness was in the knowledge that a full renovation is underway, in phases, at the Clay Hotel at 1438 Washington Avenue in Miami Beach, with the first phase set to re-open in November. Their foursome, which included Brody Vail and Ryan Jahn, won the tournament with a score of 56. Pebb Enterprises’ group finished second at 59. 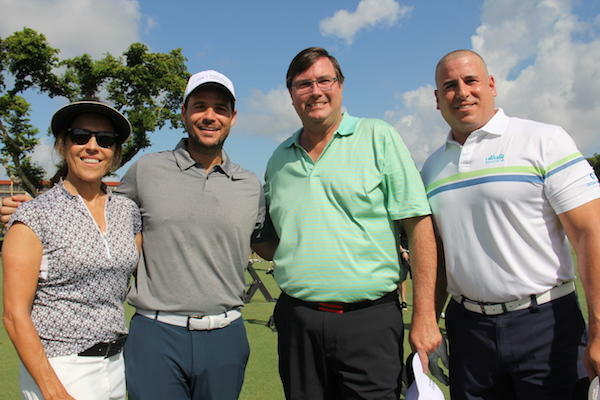 Humberto Ramirez’s group and One Sotheby’s President Daniel de la Vega’s group — which included Masterson and agent Adriana Faerman — tied for third place, with a score of 60. 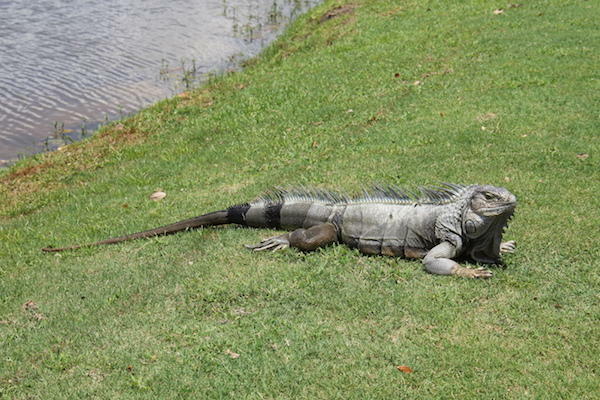 On the ninth hole, Faerman scored a signed contract. 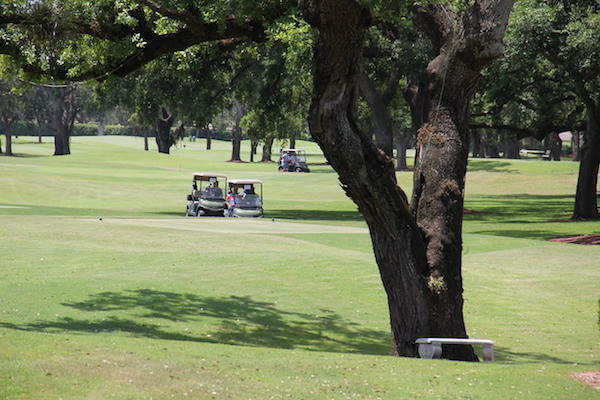 Fittingly, she said it was her best drive of the day. 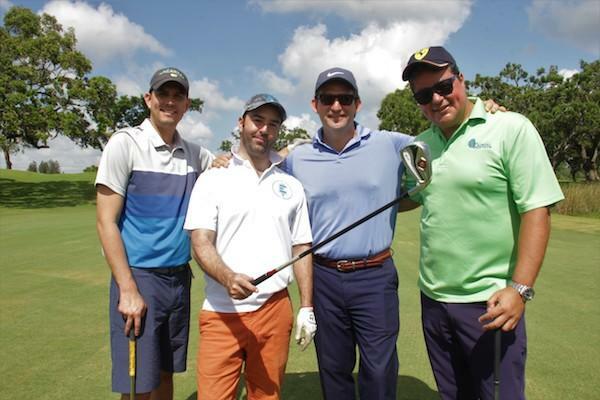 “Business is good, the market is getting better,” said Jerry Kaufman of Global Marketing Group, who played with his nephew Adam Kaufman of Pordes Residential. Jahn was also upbeat. “We think the summer’s going to be good,” he said. Vail and Jahn said five or six units have pre-sold at 100 Las Olas in Fort Lauderdale in the last few weeks, with talks ongoing with eight other potential buyers. The mixed-use project, which will be Fort Lauderdale’s tallest tower at 46 stories, is attracting a diverse group of all ages and stages of life, including empty nesters from western Broward suburbs, like Weston, and buyers from Canada, the executives said over lunch. Spencer Lyon of RealDAX joked about his game. “I hit more holes in the dirt than I hit the ball,” he said.